The Prince of Wales and Duchess of Cornwall have been treated to a display of mounted police troop drills and crowd control during a visit to the NSW Mounted Police barracks. The force’s longest-serving female mounted police officer, Sergeant Karen Owen, led the drills on Thursday morning. Sgt Owen has served with the mounted police for 32 years. The display followed a visit by Prince Charles to the barracks museum while Camilla toured the stables. The mounted police is celebrating its 190th anniversary this year, making it the world’s oldest continuously operating unit. Founded by Governor Thomas Brisbane, on 7 September 1825, the Mounted Police were recruited from a British military regiment stationed in NSW at the time, to protect travellers and suppress convict escapees. For over a century they were a key part of policing, as horses were the main form of transport. The unit was formed three years before the London Mounted Police and 38 years prior to the 1873 formation of the Royal Canadian Mounted Police. By the 1900s the Mounted Police had grown to a strength of over 800 personnel and more than 900 horses. Most stations throughout the state had mounted units attached to them. The prince and duchess were joined by NSW Police Commissioner Andrew Scipione, his wife Joy and NSW Police Minister Troy Grant with a demonstration put on for them by the Riding for the Disabled. The royal couple took time to speak to mounted officers and RDA participants to learn about their horses and their roles, and signed the barracks guestbook. The royals arrived in Sydney early on Thursday ahead of a packed schedule, which includes a public meet and greet in Martin Place and a dinner hosted by Governor General Peter Cosgrove at Admiralty House. 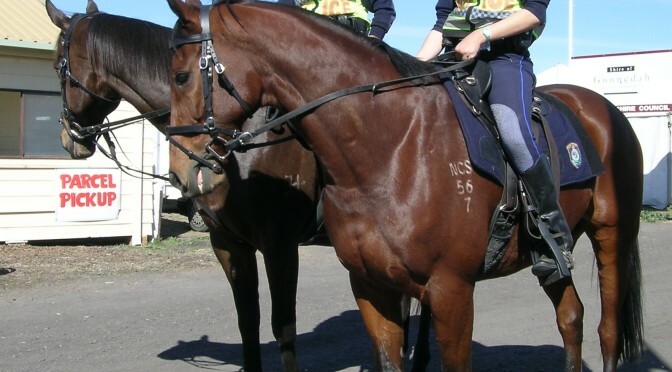 Mr Scipione said the visit by the horse-loving royals left officers buzzing. He spoke to Charles during the demonstration and said the pair seemed to enjoy the show. 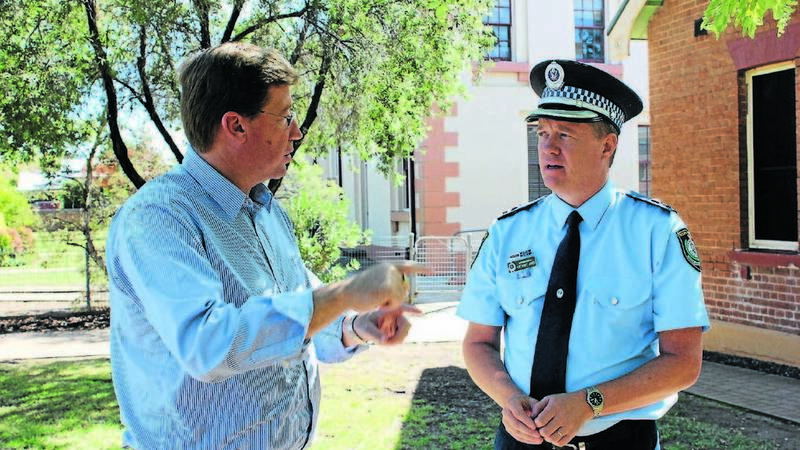 “(Prince Charles) would have liked more time here in fact,” Mr Scipione told reporters. A pack of crime-fighting canines have become the state government’s latest weapon in the battle against graffiti scourge on Sydney’s trains. 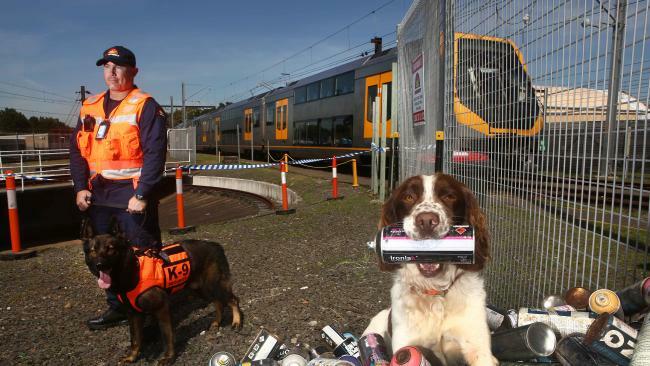 The highly skilled pooches have been involved in ongoing blitzes against vandals, who cost taxpayers more than $30 million a year in damage to stations, railway yards and carriages. The four-legged sleuths have recently assisted in two arrests for graffiti-related offences, at Granville and Sydenham stations, as well as sniffing out more than 1200 cans of spray paint used for illegal graffiti. Transport Minister Andrew Constance met some of the graffiti dogs yesterday at the Eveleigh Maintenance Centre near Redfern to acknowledge their efforts in driving down vandalism across the network. 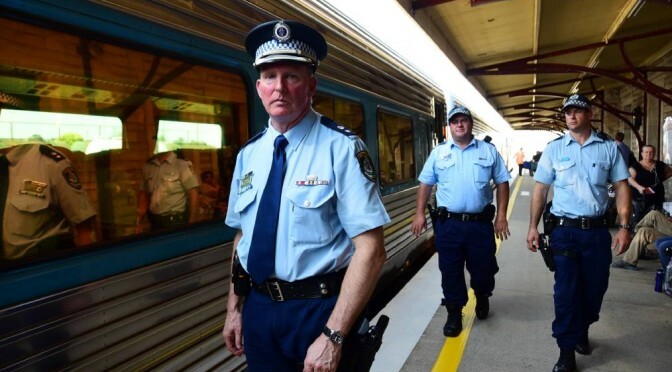 “These seven dogs are an integral part of the blitzes that target hot spots for trains to be attacked by vandals, including at stations, maintenance centres and stabling yards,” Mr Constance said. Earlier this year motion-activated cameras were introduced to catch anyone illegally trespassing on train tracks or breaking into fenced-off areas of the rail network. These cameras have already led to six arrests. The NSW police union says that comments made by Western Sydney Wanderers fans calling police ‘bastards’ should not have been repeated by a senator. 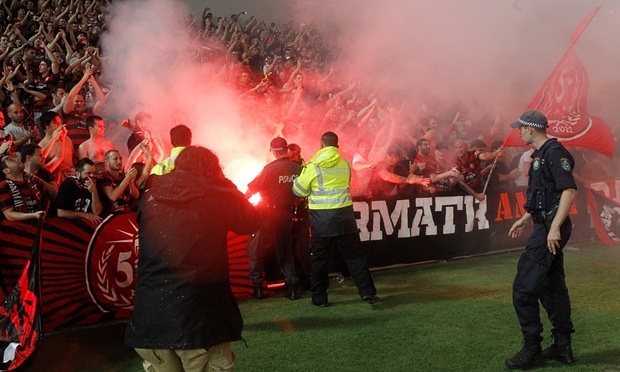 Liberal Democratic Senator David Leyonhjelm, while addressing the media on Tuesday outside an inquiry, referred to a term used by the A-League club’s fans: “All Cops Are Bastards”. 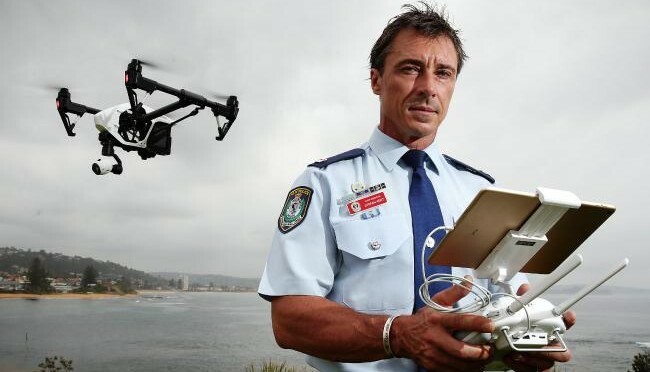 “Now cops earn that, they have to unearn it,” Senator Leyonhjelm said. Police Association NSW president Scott Weber on Wednesday morning called for Senator Leyonhjelm’s removal, labelling the comments “appalling” and “an outrage”. “The senator is completely out of step with community views and needs to be removed immediately,” Mr Weber said. “The senator, by repeating those comments and backing them up, is not acting how any elected official should behave. Such attitudes and vitriol are, and always will be, an affront to community decency and values,” Weber said. 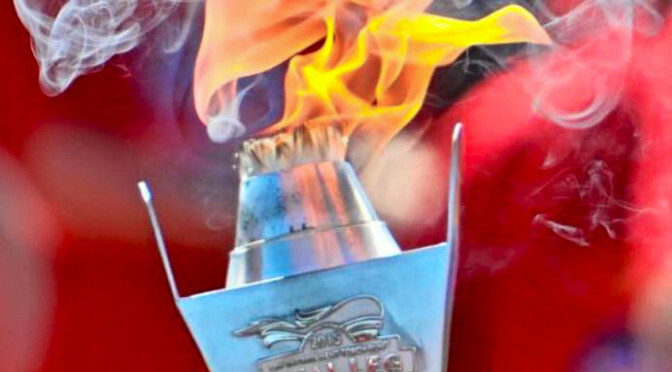 Two NSW Police officers have joined an international team of over 100 law enforcement personnel in transporting the Flame of Hope through California, USA, on its final leg before the Special Olympics World Games in Los Angeles later this month. 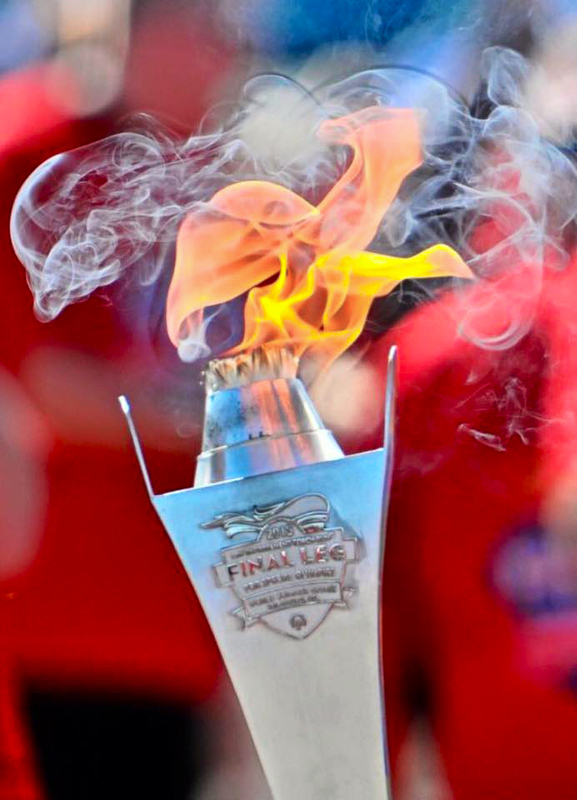 Law Enforcement Torch Run, NSW (LETR NSW) is a charitable fund which comprises volunteer officers from NSWPF, Office of the Director of Public Prosecutions, Corrective Services NSW and the Australian Federal Police working together in support of Special Olympics NSW. The 2015 Special Olympics World Summer Games will take place in Los Angeles, California from Saturday 25 July to Sunday 2 August 2015. Senior Sergeant Ben Macfarlane from the NSW Police Force’s Traffic and Highway Patrol Command and Senior Constable Claire Hawthorn from the Public Order and Riot Squad have served as Guardians of the Flame of Hope and participated in the Law Enforcement Torch Run Final Leg, the last journey of the flame throughout the state of California. Senior Sergeant MacFarlane and Senior Constable Hawthorn were selected to be part of the 124-strong Final Leg Team in recognition of the of their dedication and commitment to the Special Olympics movement. 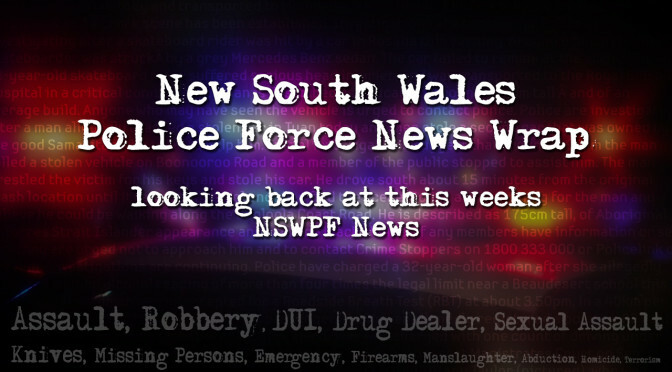 Read more on NSW Police Force website. 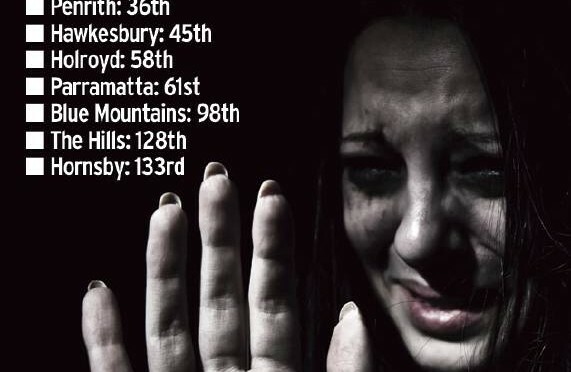 The frightening impact of ice has been rammed home as a major issue of concern during a top brass tour of regional police stations. 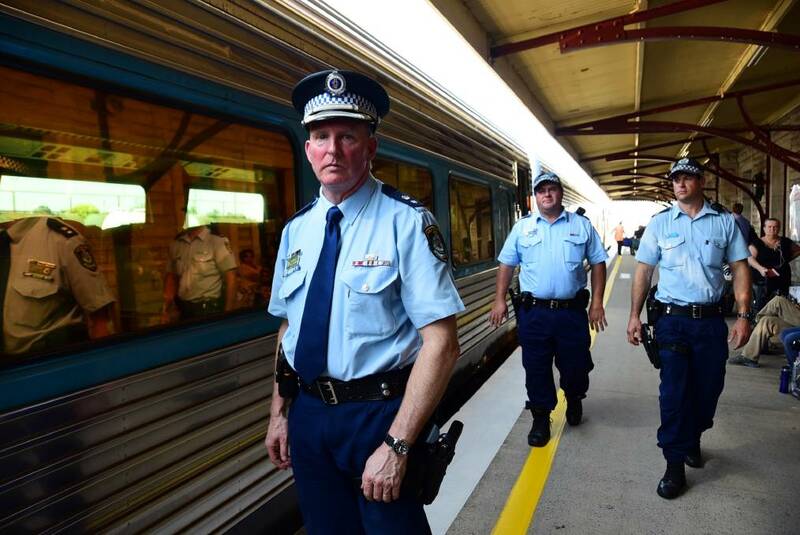 NSW Police Commissioner Andrew Scipione and Deputy Premier Troy Grant visited Dubbo, Mudgee, Parkes, Forbes, Temora, Wagga Wagga, Goulburn, Bowral and Nowra this week in the latest leg of a statewide consultation with front line officers and command teams. “The tour has been looking at the issues impacting on police and the challenges they are facing,” Mr Grant said on Wednesday. Read more in Mudgee Guardian. 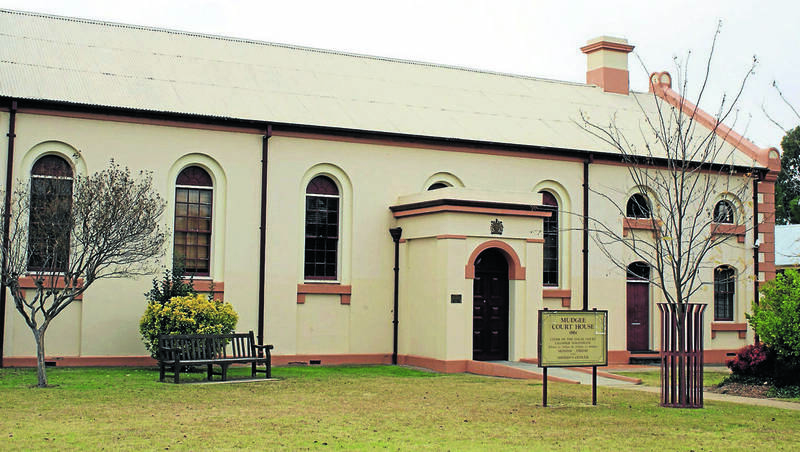 A 36-year-old woman was sentenced to 12 months good behaviour for three separate incidents, when she appeared in Mudgee Local Court last Wednesday. Alisa Cardinale of Gladstone Street, Mudgee, was charged with assaulting an officer in execution of duty following an incident on the evening of Tuesday, February 3, 2015. In court, Magistrate Terry Lucas told the defendant “I understand you’ve got your problems but you’ve got to sort them out”.